Some say that fish are dumb and untrainable. The guy in this video proves the skeptics wrong. 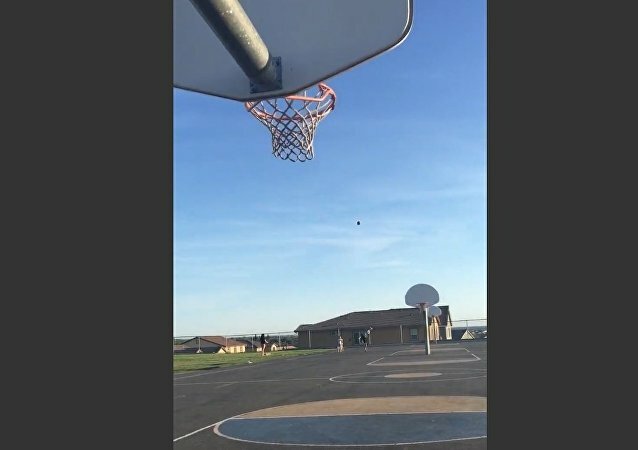 An ill-fated trick shot with a basketball hoop and an American football ball was, in retrospect, a bad idea.